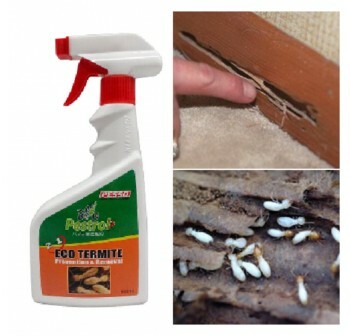 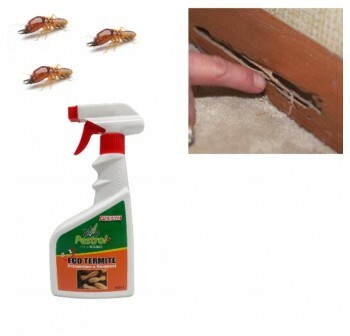 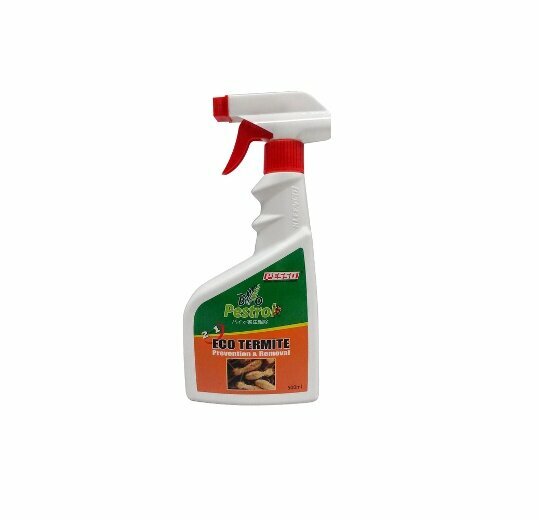 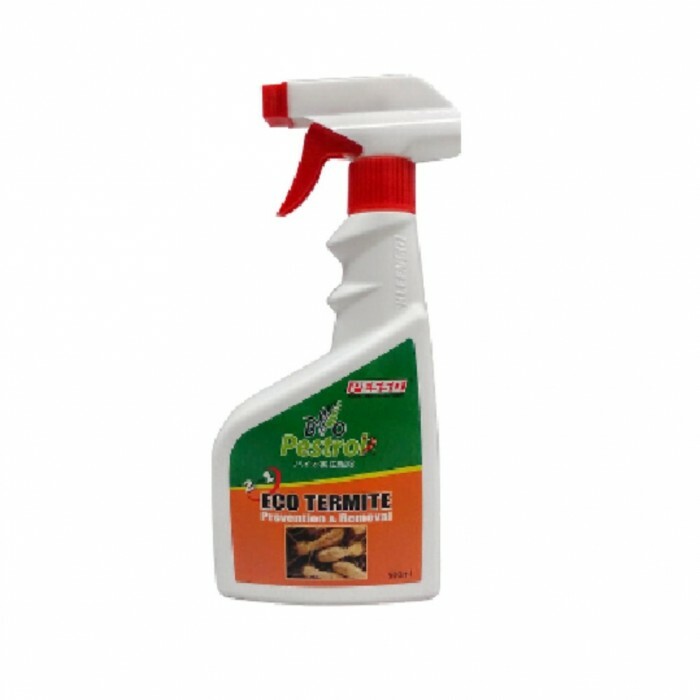 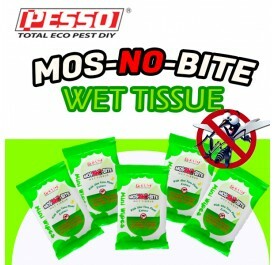 2 in 1 Eco Termite (Prevention & Removal) 500ml is formulated with a concern for the environment. 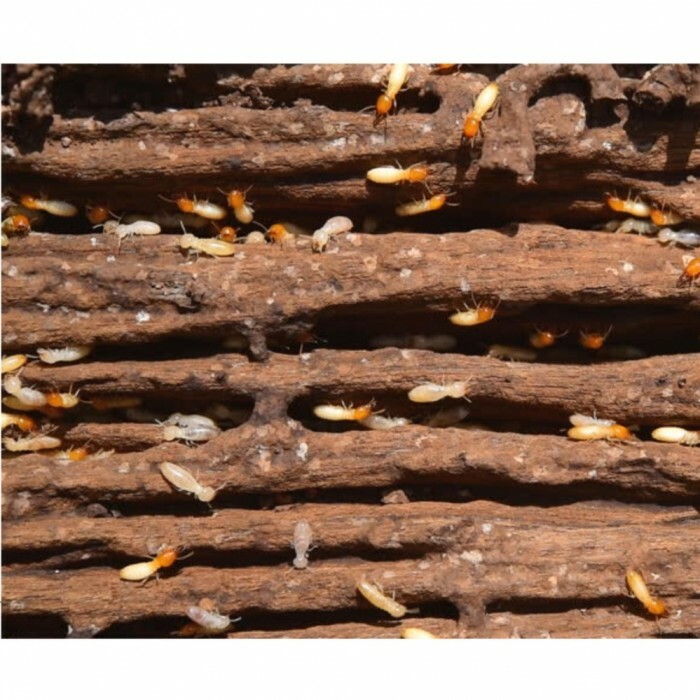 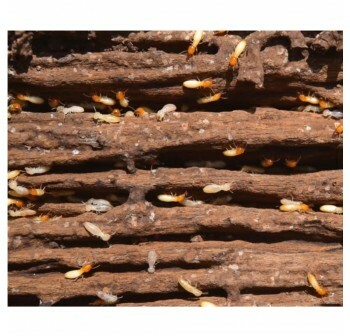 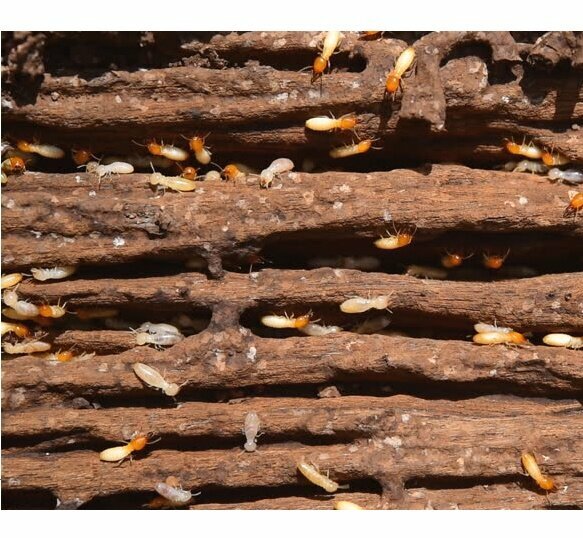 2 in 1 Eco Termite (Prevention & Removal) can be used for the interior and exterior control of subterranean termites, drywood termites, wood destroying beetles and decay fungi. 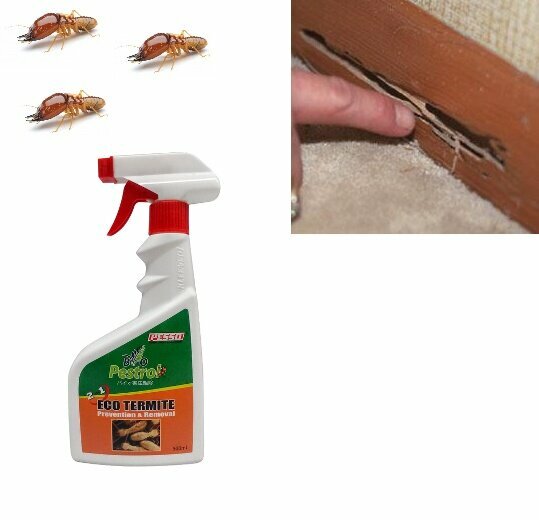 Perfect for termite remedial and pretreatments.